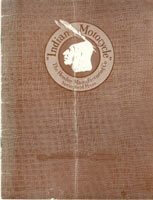 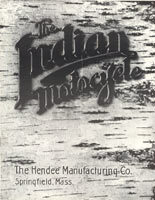 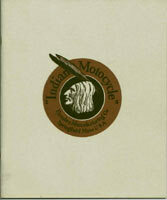 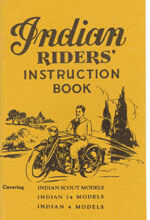 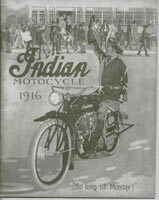 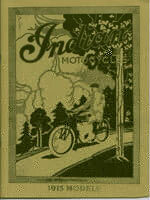 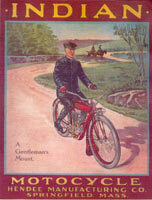 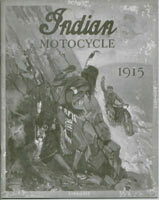 Contains detailed drawings and lists every part of the 1909-1913 models. 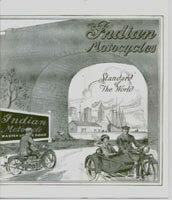 Gives detailed information on all 1910 models. 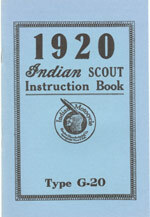 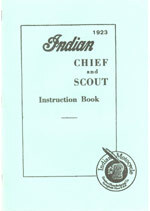 Covers all 1920 101 Scout ,4-cylinder machines,side cars and vans.